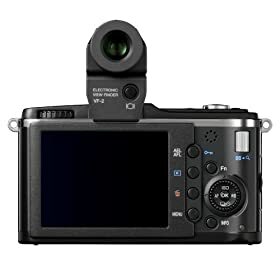 Finally someone reviewd the new VF-2 EVF for the Olympus E-P2! TheDigitalstory was able to test the EVF. It seems to be very useful in bright light situation. previous post: Double japanese Olympus E-P2 review!